Twin Brooks is fortunate to have an excellent elementary school located within our Community. 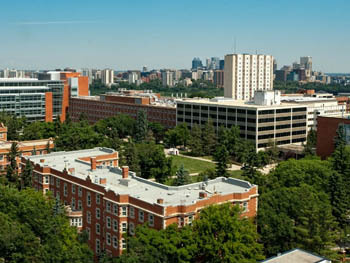 George P. Nicholson School is part of the Edmonton Public School Board. Classes run from Kindergarten to Grade 6.